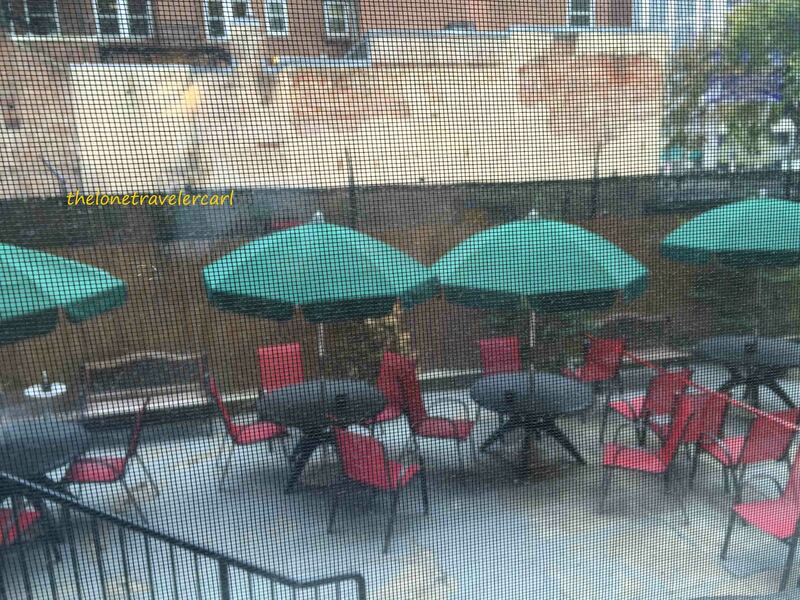 Affordable Place to Stay in Washington, D.C.
Home / United States of America / Affordable Place to Stay in Washington, D.C.
Washington DC is one of the most expensive cities in the United States of America. It happened also that this is the capital of the country and where the President resides. Most of the big government offices are here as well as embassies of different nations. There are more in Washington DC that meets the eye. You can find amazing old and great architectural design buildings, famous tourist attractions and memorial halls, popular and delectable restaurants serving international food cuisine, long avenues and streets of embassies, shopping centres and churches, and many more. With all those mentioned, those might be the reasons why Washington DC is on the top list of expensive cities in the US. 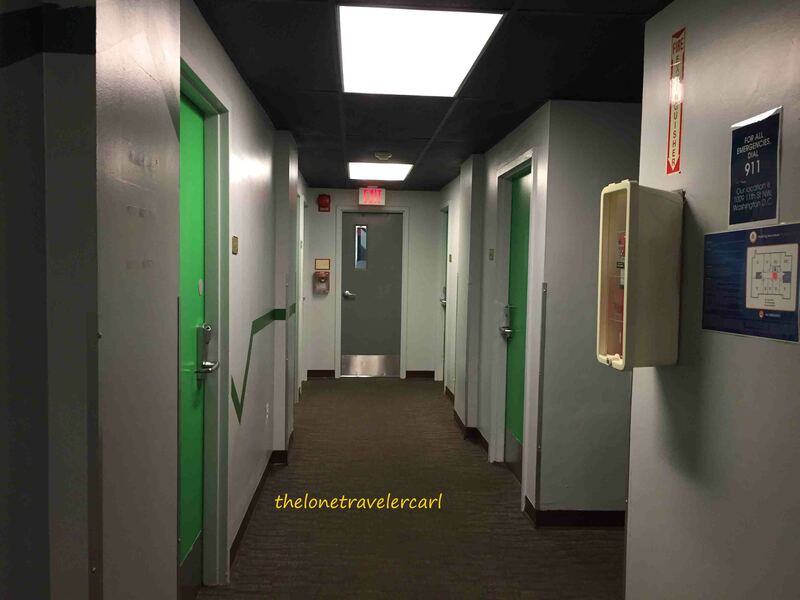 Looking for an affordable place to stay is like looking for a needle on a haystack but with the help of Booking.com, I found one. I found this group hostel which has networks of hostels all over the world. 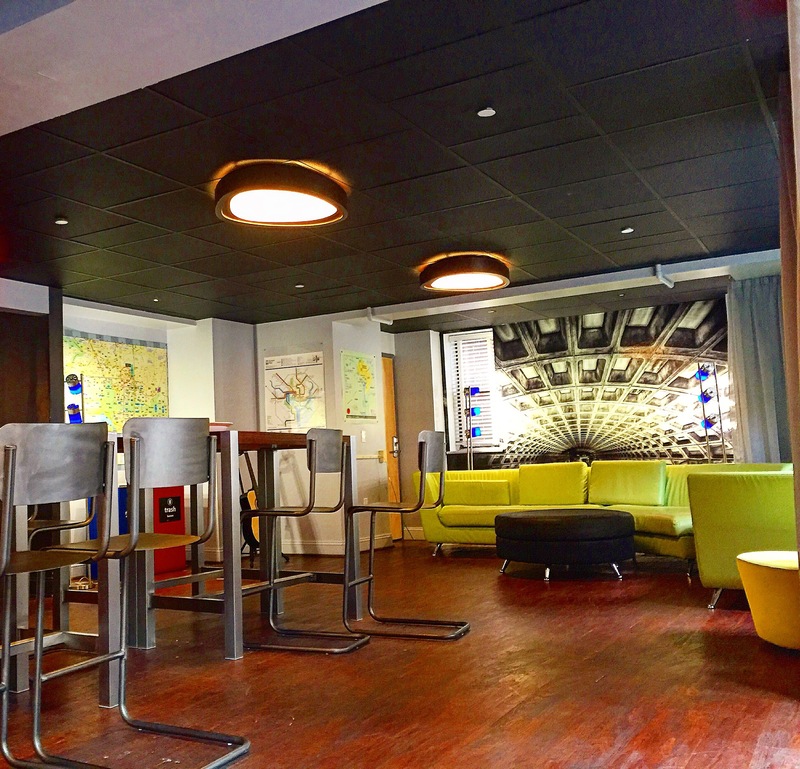 The group of hostels is called Hostelling International and it happened to have a branch in Washington DC. I booked for 2 nights and 3 days. It was unbelievable when I got the quote because most of the hotels, apartments, hostels and inns gave me prices which range from US$150 to US$250 and up. 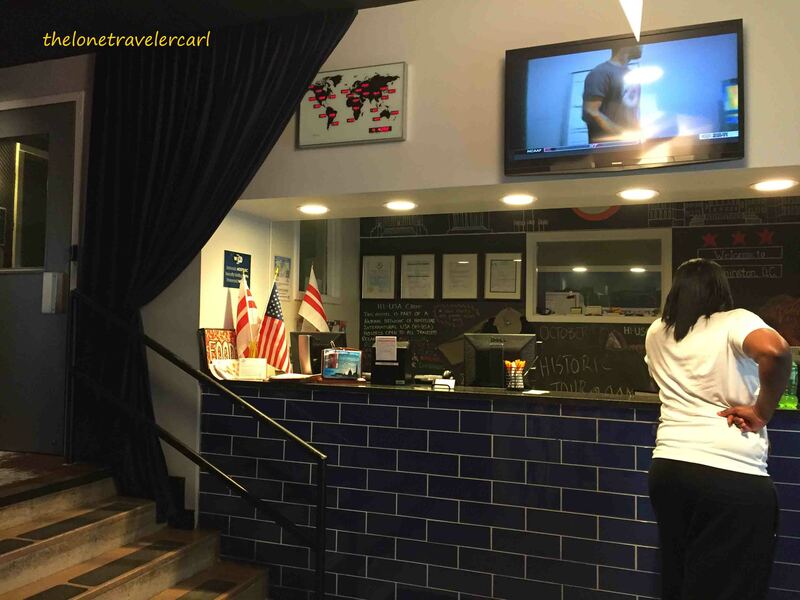 On the other hand, Hostelling International – Washington DC offered me a whooping US$66 for 2 nights. So without second thoughts, I clicked the ‘Book Now’ button. 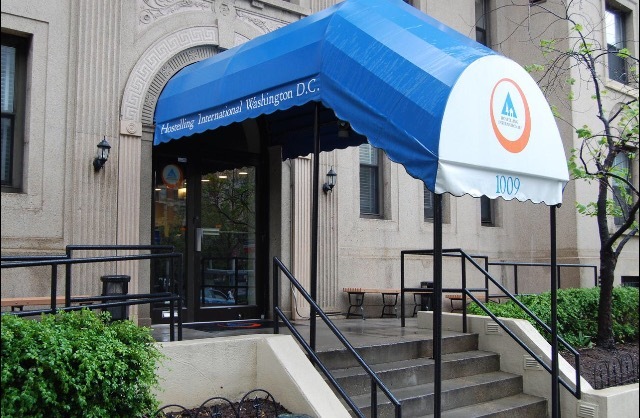 Hostelling International – Washington DC is located in the heart of Washington DC and it offers free wi-fi access. 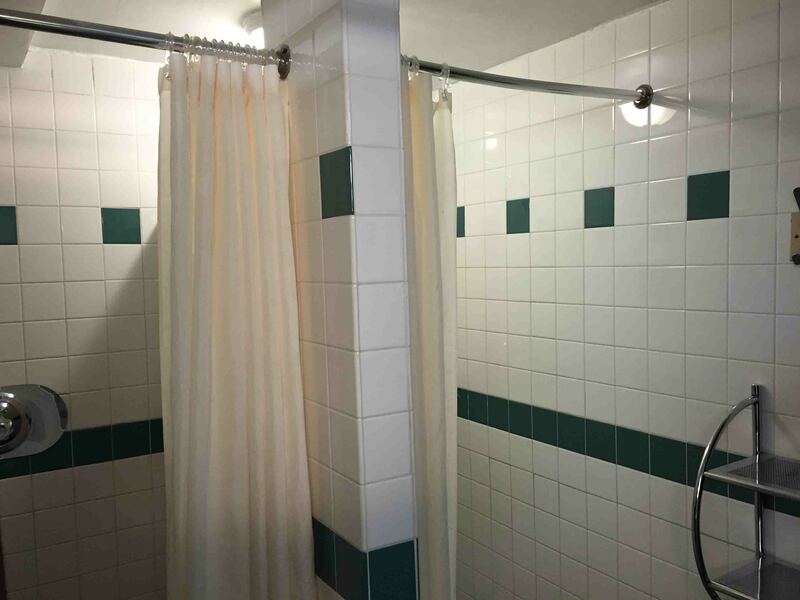 The hostel has dormitory style and is equipped with locker, lamp and a shared bathroom. 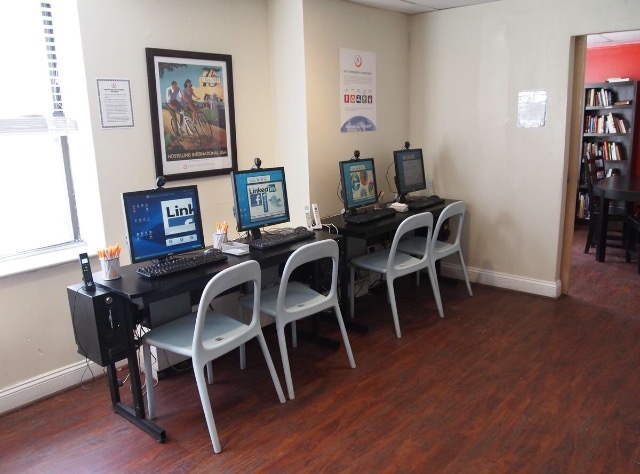 A stay-in guest can access the hostel’s common room, TV room, game room, computers, laundry, library, and self-service kitchen. They also offer free breakfast and they have a weekly schedule of activities such as night tours, museum tours, and other social events. A guest only needs to write his name to take advantage of it. The list is just pinned on the wall infront of the reception table. 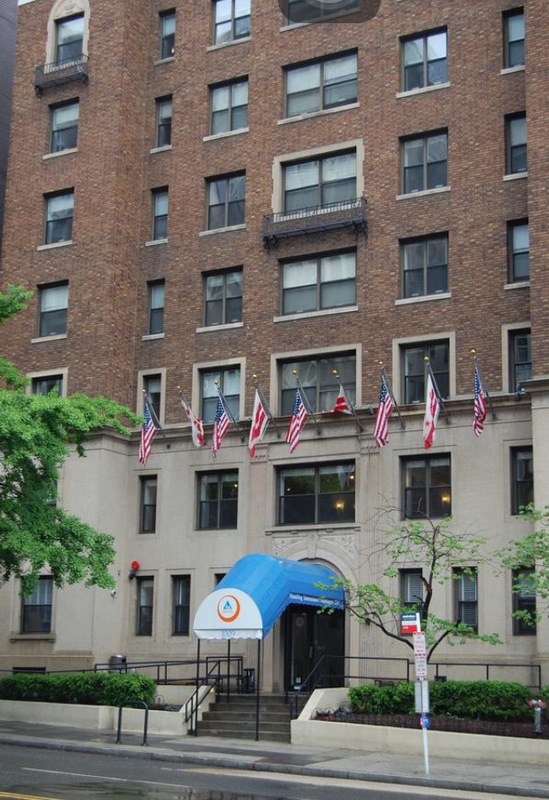 Hostelling International DC has different type of rooms but most of those are dormitory style like 4-, 8- and 10-bed either mixed/co-ed, male or female dormitories. They also have double rooms. 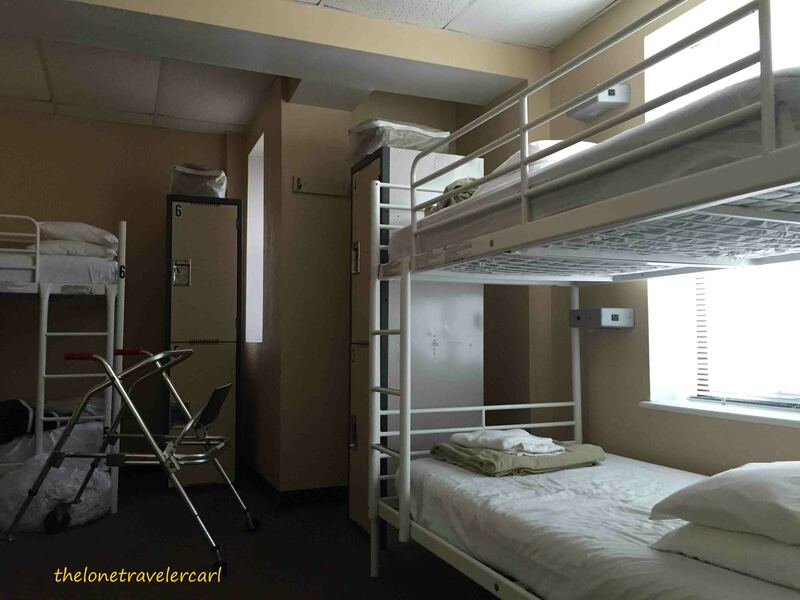 All rooms are air-conditioned, with pillows, blanket, overhead lamp, lockers and towel. Every floor has a shared toilet and is accessible by one elevator. On second floor, every visitor can have their free continental breakfast and have time to play billiards. 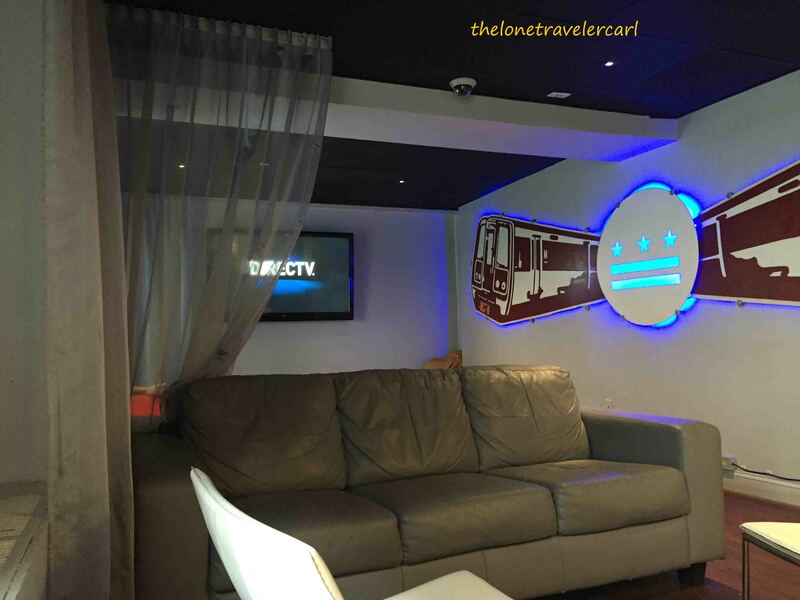 With Hostelling International DC, the guest can have fun and make friends with other guests. 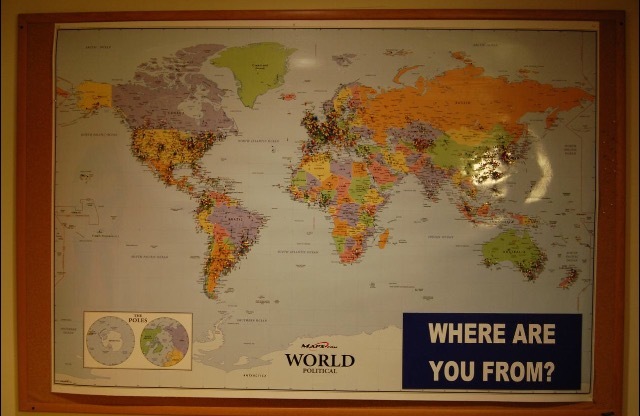 There is this map to show where most of the travelers came from. As a summary, location wise, it is perfect. With price, it is also perfect. With facilities, it is way more perfect. With services, it is great in hostel level. That means that Hostelling International Washington DC is one of the best hostels I’ve stayed. If you want to contact them, just call the number posted above. Dining Experience in Washington, D.C.United States of America, Washington, D.C.